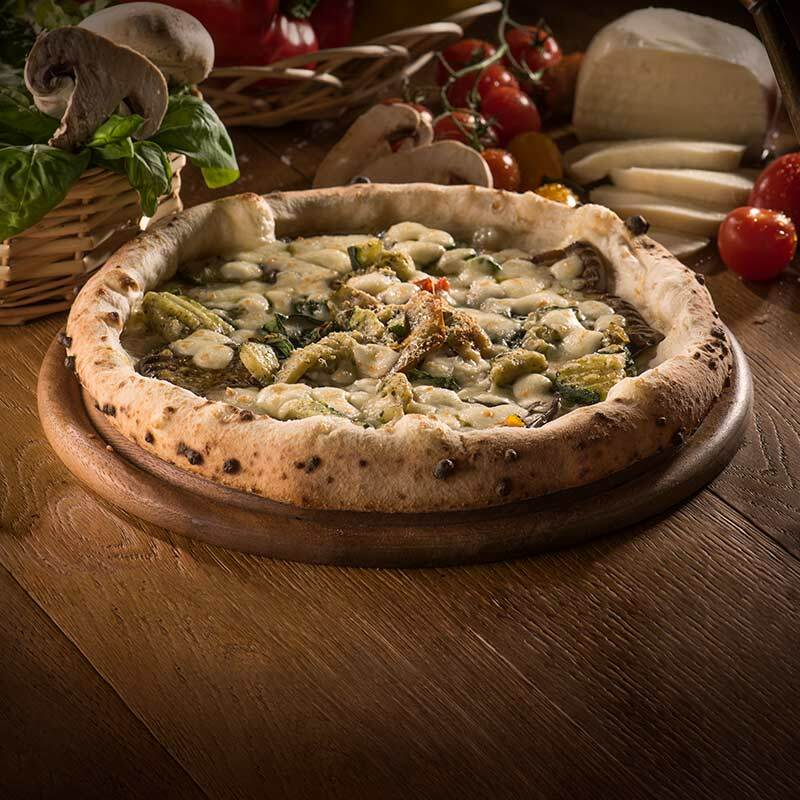 A pizza made unique by the intense flavor of the Neapolitan fry-fry (tiny green peppers). 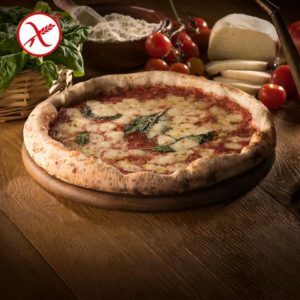 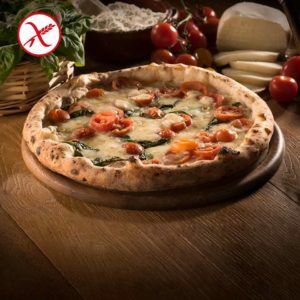 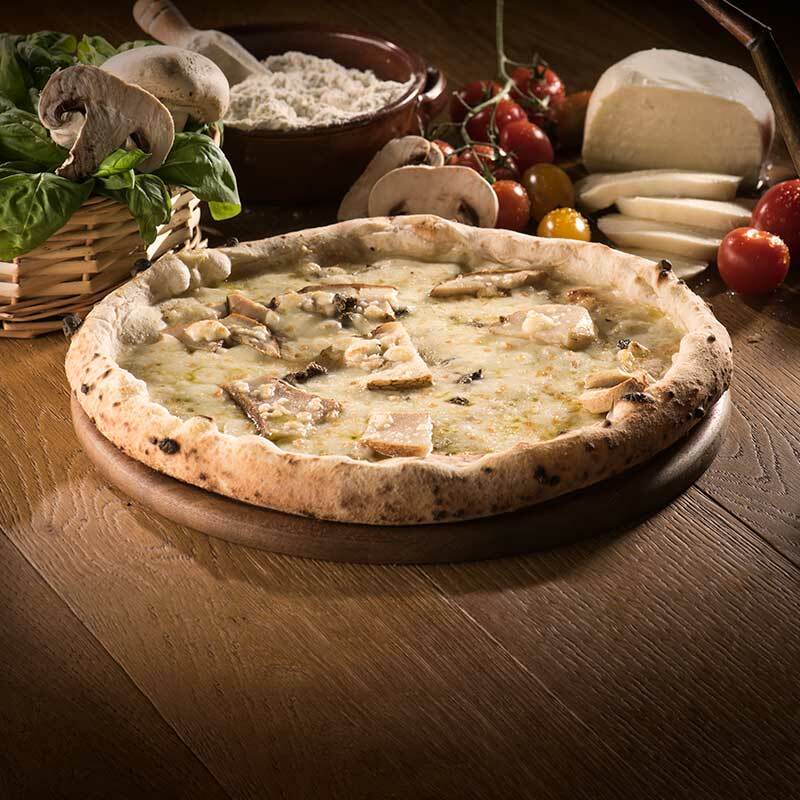 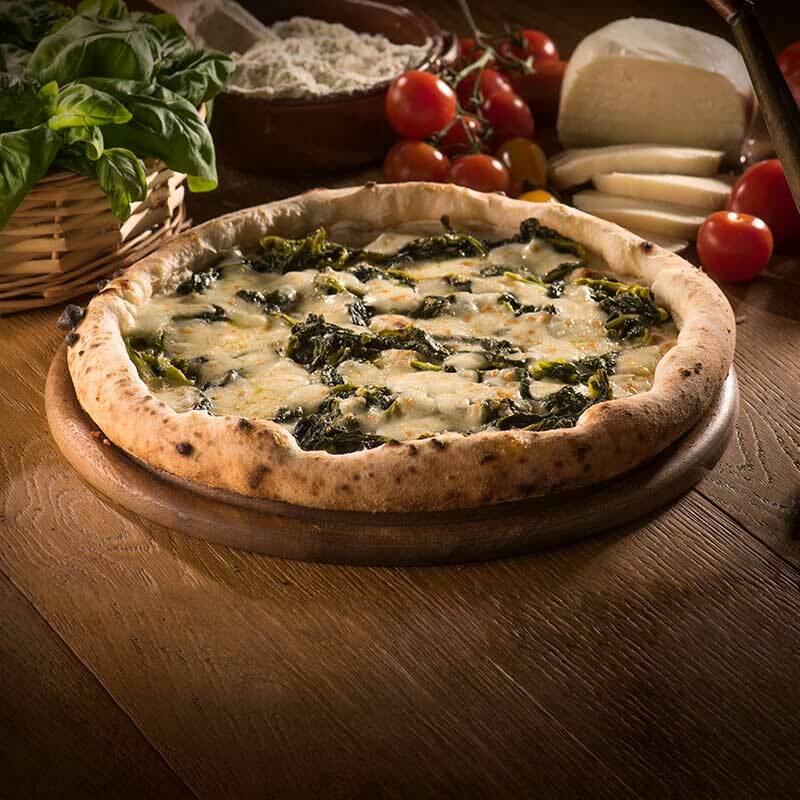 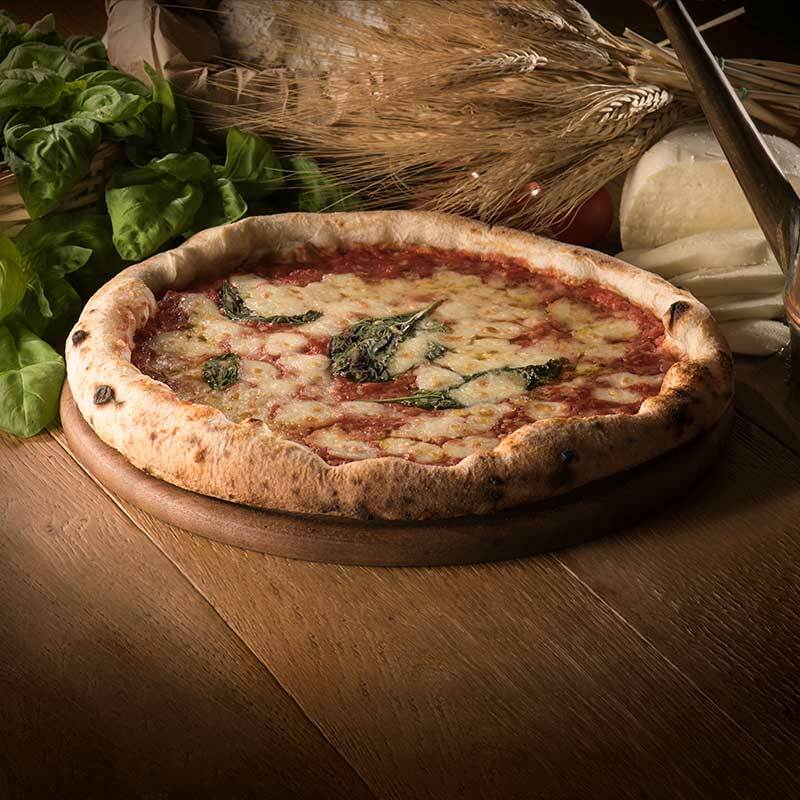 To better enjoy your Pizza Friariella ‘A Pizza, we recommend heating it for 8-10 minutes at 220°C, according to your taste and the yield of your oven. 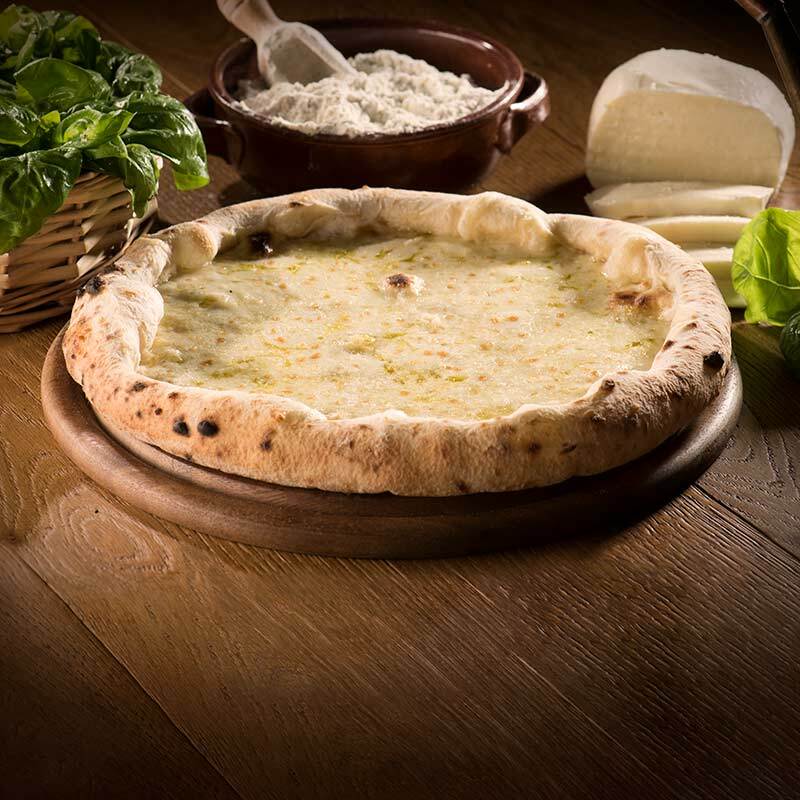 Water, Flour 00, Starter yeast, Fried peppers, Fiordilatte cheese, EVO Oil, Salt.